Mobile payment is a trend that is quickly catching up with customers. Smartphones enable users not only to browse the internet and communicate with their social network contacts while on the go, but also to make purchases and make payments via the mobile channel, without them having to use cash or credit cards. Implementing a mobile payment system does not require much infrastructure or technical know-how and is relatively inexpensive and trouble-free for B2B companies as well. Taking into consideration all of the above-mentioned pluses, an increasing number of smaller companies are now adopting this system of payment. 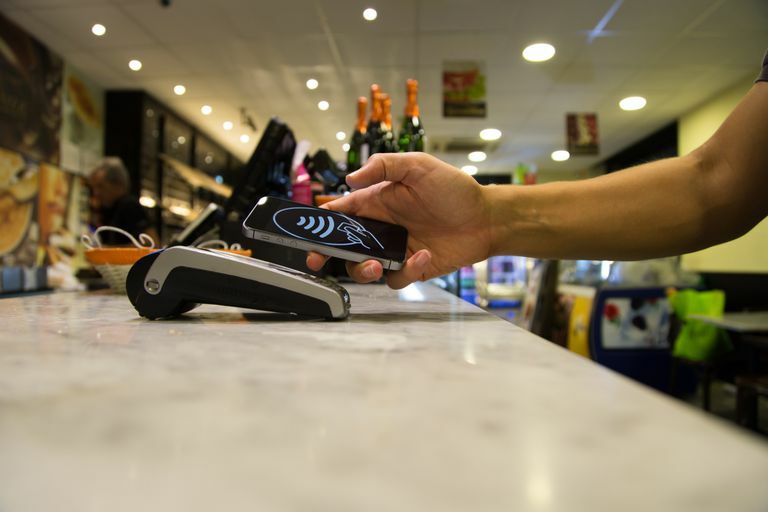 In this article, we bring you the many advantages of mobile payment for small businesses. A mobile payment system eliminates the need for users to pull out cash to make payments. Oft times, users decide not to purchase a product simply because they do not have the ready cash to make the payment for it. This is particularly true for small businesses which support only cash transactions. Accepting major credit cards via mobile helps companies offer an instant, cashless payment to customers, thereby increasing their own customer base and enhancing sales. One of the biggest advantages of setting up a mobile payment system is that it enables companies to seamlessly integrate loyalty and incentive programs into itself. Every time a customer makes a purchase or payment via their smartphone or tablet, the information is stored inside the app. This does away with the need for users to manually keep track of their purchases, reward points, coupons, and so on, thereby adding value for end-users and encouraging them to make purchases more often. Mobile payments are fast and hence speed up the entire checkout process for customers. Being much faster and hassle-free as compared to traditional and credit card payment systems, it helps customers complete their payment within just a few moments. This helps enhance user experience, in doing so, encouraging them to return for more. Having this system in place also helps companies serve more customers in a more efficient manner, especially during peak working hours. Small businesses are often faced with the challenge of keeping track of customer expenditure and maintaining an inventory of the products sold. The mobile payment platforms available offer automated services to track user behavior, thereby helping companies understand customers’ demand patterns. These systems offer detailed logs of consumer purchases and payment, which eventually aid companies to serve customers better. Better customer service automatically translates into better business for the company. Some mobile payment services a charge lesser fee per transaction as compared to credit card companies. Yet others do not charge fees until a customer meets a certain incentive level. Such platforms help companies — especially the smaller businesses — increase their savings. Companies should first make a list of the most suitable mobile payment platforms, then compare prices, before choosing the most cost-effective option. A random online search would reveal information about several mobile payment platforms; each one offering different services; offering diverse pricing plans as well. Make sure to study each one of their terms and conditions in detail and understand the fine print, before making your final decision to sign up for one of them.